Here we have a new Audio-Technica ATGCW guitar input cable for an Audio-Technica Wireless Guitar System. Wouldn't it be cool to plug your guitar, or your instrument, into your wireless system? This cable lets you! AND gives you great sound. Wireless hi-Z instrument/guitar cable with 1/4" phone plug, terminated for use with the UniPak transmitter. 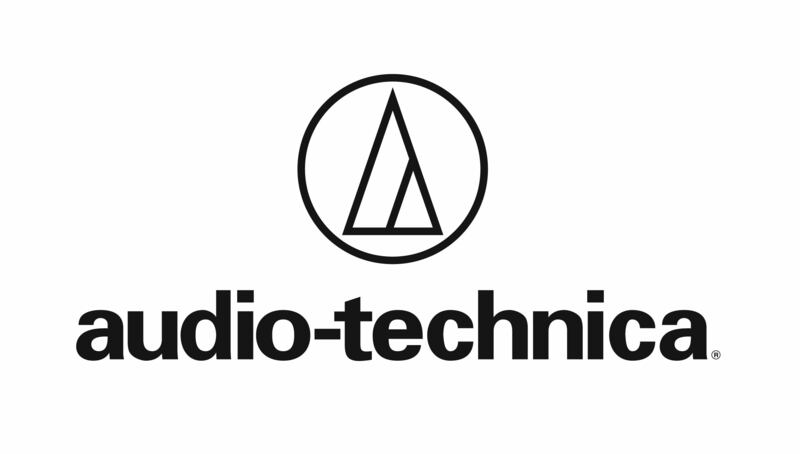 If you have any questions, give us a call or stop by to check out and save on a new Audio-Technica ATGCW input cable for your Audio-Technica wireless guitar system at Ken Stanton Music today. 1/4 phone plug to locking 4-pin connector for use between instrument and A-T UniPak® body-pack wireless transmitters.